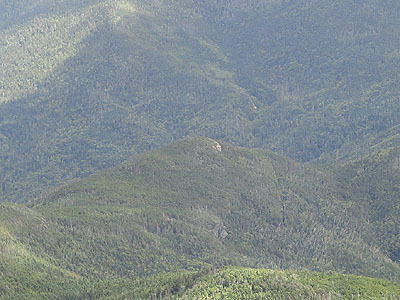 Located northwest of Galehead Mountain, the east peak of Garfield Ridge is trailless. There are tremendous views in multiple directions from the ledges and cliffs adjacent to the highpoint. 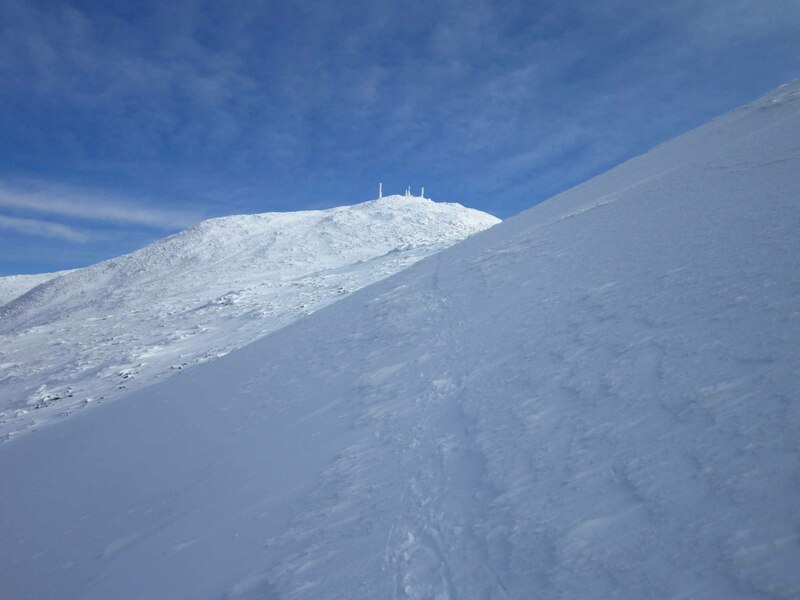 It is considered to be one of the one hundred highest peaks in New Hampshire.